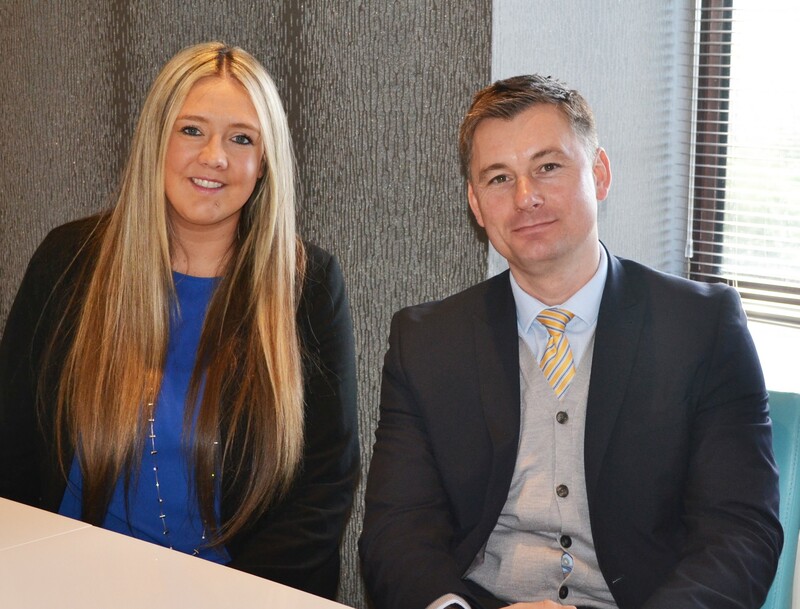 Due to an ongoing demand for Family Law Advice O’Donnell Solicitors have expanded the Family Department with the appointment of Assistant Solicitor Krista Enziano who will work alongside the Departments Head and Resolution Specialist, Anthony Jones, whilst running her own caseload. Krista is a local having attended Saddleworth School and Oldham Sixth Form College before attending The University of Manchester to study Law and then the Legal Practice Course. Krista worked as a Paralegal at a couple of big firms in Manchester City Centre to gain experience before she secured a Training Contract at Joe Egan Solicitors in Bolton. Krista qualified as a Solicitor on the 15th February 2019 having gained extensive experience in Family Law. Krista is a passionate, confident and very driven individual who wants to achieve the best possible outcome for her clients. Krista is also empathetic and sensitive to the needs of her clients. In her spare time Krista is a Netball Star. Krista has played for Oldham Netball Club since the age of 12. She now represents Oldham Netball Club’s Premier League team travelling up and down the Country. In 2009, Krista was a part of the England Netball under 17 squad and travelled to Gibraltar where she represented her Country taking home a gold medal. From 2010 to 2015, Krista played for the Manchester Thunder Netball Superleague Team who were the winners of the competition in 2011 and 2013. This competition is the highest level of Netball to be played without representing England and is aired on Sky Sports. When Krista isn’t working or playing Netball she enjoys watching her two younger brothers play Rugby for Saddleworth Rangers.